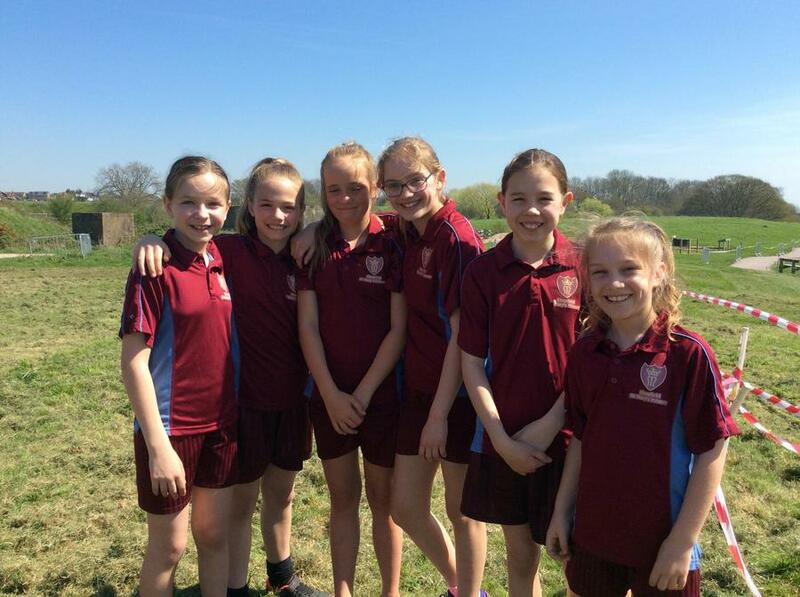 Two teams (Year 6 girls and Year 5 boys) and ten individuals reached the Essex Cross Country Finals, held in Hadleigh on Thursday 19th and Friday 20th April. 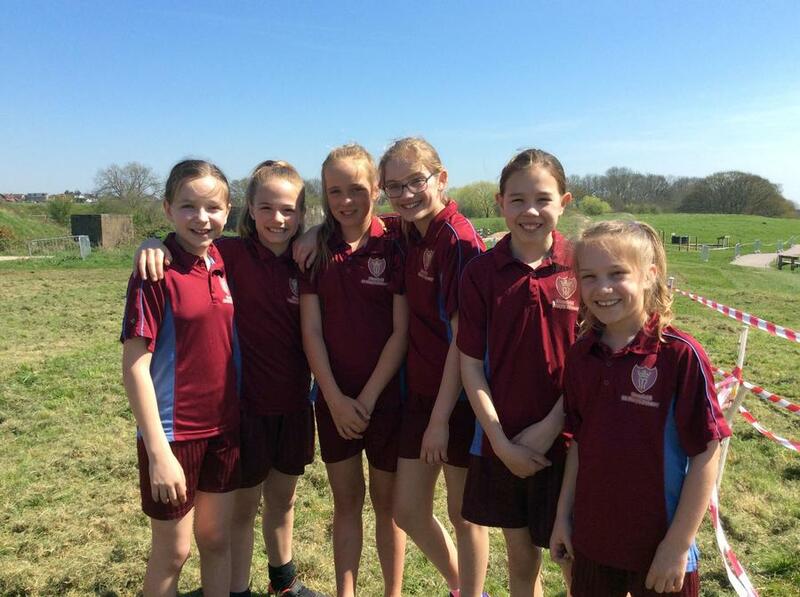 The girls' team came 3rd and the boy's team came 2nd. A tough course on a hot day and they were amazing. 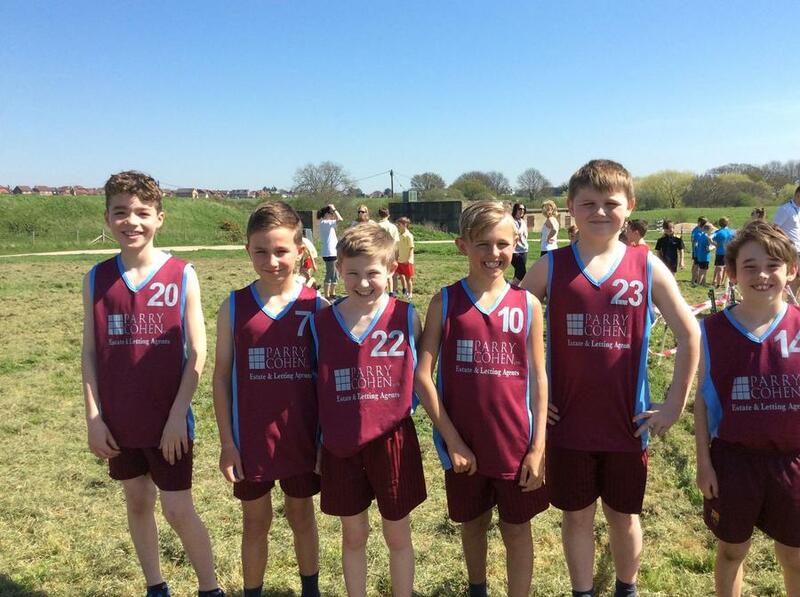 Our individual racers also did very well on another hot day. Joseph was 16th, Josh was 26th and Thomas came in the 50s. 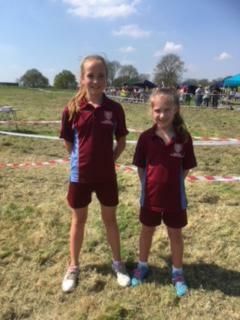 In the girls' race, Anna came 18th and Sophie came 25th. 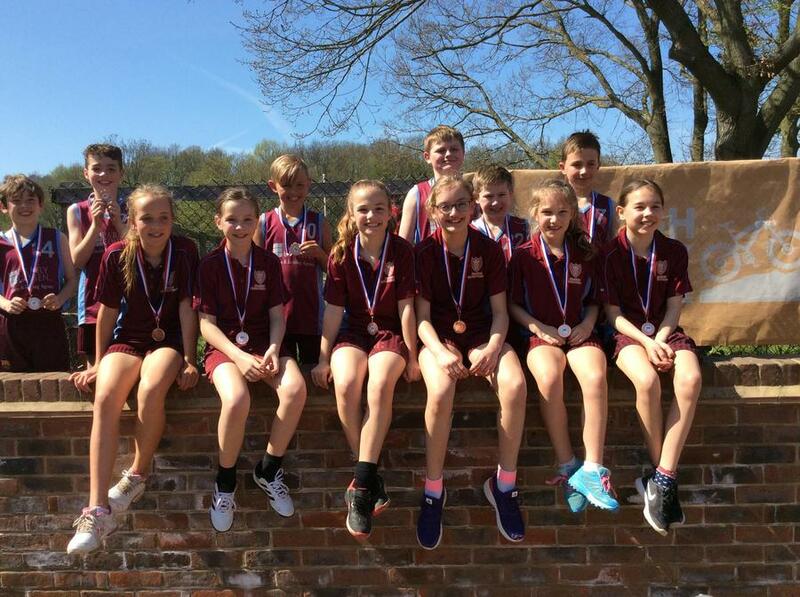 We are so proud of you all, well done!